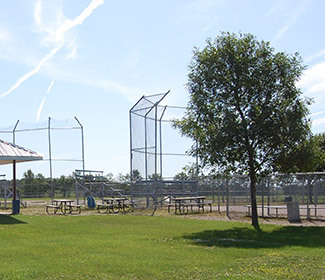 The Municipality is proud to support the utilization of its green-space, trails, rinks, and recreation centres. Being active is not only beneficial to individual health, but also community health as it allows us to discover and explore the interests and talents we share with our neighbours. The Municipality offers a variety of indoor facilities to promote learning, celebrating, and exercising throughout its communities. Numerous outdoor spaces are available to experience the lands natural beauty and astonishing views right outside your backyard.